Employers often get hundreds of applicants for a single position. Applications and resumes turn into a sea of sameness when there is nothing to distinguish one candidate from another. Because of this, submitting a cover letter essentially increases your chances of landing the job. But how do you write one when you have no job experience at all? Your name and contact information, including your email address and current phone number in the upper right-hand corner. The name of the business or the human resources contact’s name on the left. A salutation to the person reading the letter. For example, “Dear Mr. Wonka,” or some other cordial greeting. An opening paragraph to introduce yourself to the reader of the cover letter. A main paragraph highlighting your skills that are relevant to the job sought. A closing paragraph, asking to be considered for the position and expressing your interest in an interview. Don’t consider writing a cover letter for a first job to be an obstacle; use it as an exercise in creativity. What you lack in formal experience, you may make up for in real-life background. For instance, if you are applying for a job as a secretary, highlighting your office skills is a good strategy. Do you type at blazing speeds, know how to run MS Excel, and have experience with MS Word? These are all translatable to the position you are seeking. experiences that highlight your capacity for teamwork. Now that you know all the “do’s”, it’s time to take a close look at the “dont’s”. 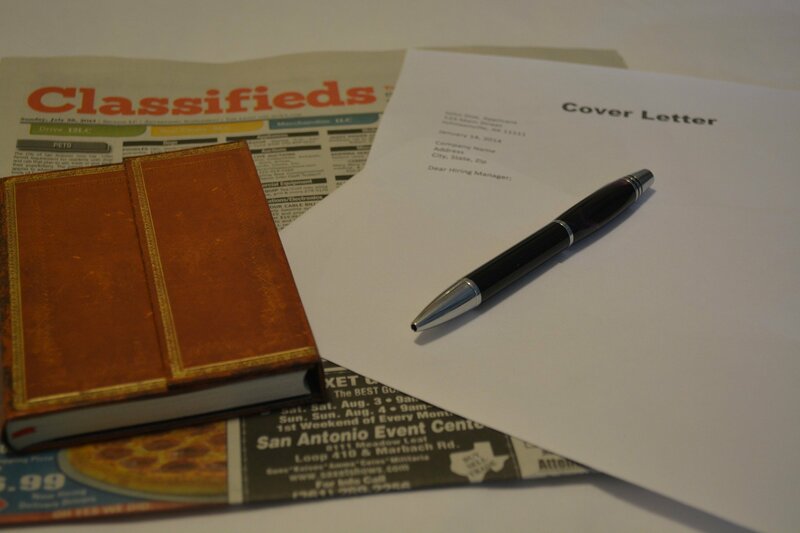 Simple writing blunders can quickly ruin the impression from your awesome cover letter. Luckily, they’re easy to avoid. Overly long cover letters. Hiring managers are busy, so keep it short, simple, and to the point. Underselling yourself. One of the hardest things in life is to boast about yourself, but a cover letter really is a brag letter for all intents and purposes. Don’t be shy; be your own biggest fan. Fluff. Don’t write words just for the sake of filling up the page. For example, don’t use a string of adjectives when one will do. Avoid constructions such as “I’m sincere, honest, and trustworthy;” these words all say the same thing. With some nonconventional thinking, it’s altogether possible to write a “wow” cover letter, even if you’ve not yet earned a penny in the workforce. Show confidence in your assessment of yourself, and it will spill over into the impression that you make with potential employers. This entry was posted in Uncategorized on October 6, 2016 by Steve Aedy.